Custom-developed functions for Content Manager. Take your Content Manager to the next level. Content Manager from MicroFocus©, the worlds leading eDRMS, is a fantastic product that can help any organisation. We've just made it better. These custom-built plugins by WyldLynx work to enhance the functionality of CM, and give users access to some quick and easy processes that make your days in CM just that much easier. Check out our current offerings here, and click through for further information. Adding files into Content Manager in bulk can be tedious and very time consuming. SmartMove® will take the pain out of the process by allowing simple, bulk imports, and will even push file metadata into the newly created record in Content Manager. 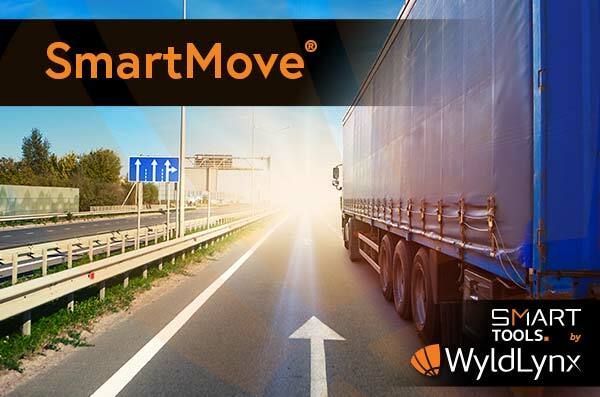 Visit the SmartMove® page for more information. The number of Locations that are created on a daily basis inside Content Manager can very quickly get out of control. 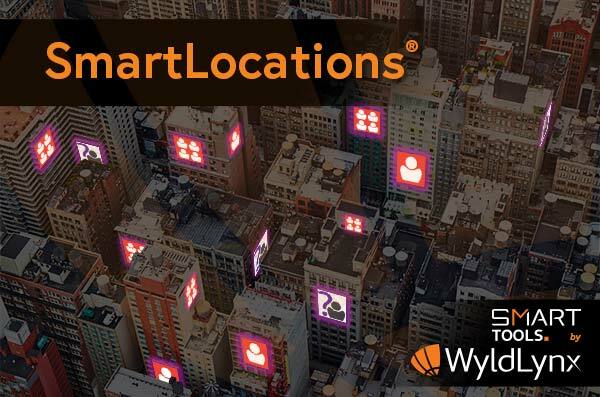 SmartLocations® will not only find all locations that are sitting out of place, it will also provide the solution to the problem, allowing the user to apply fixes to Locations one-by-one or in bulk, cleaning up the dataset for all users. Visit the SmartLocations® page for more information. Content Manager can manage thousands to even millions of records, and that can sometimes get a little messy and distracting. SmartDispose® can help make records management simple, trackable and easy, saving time and money. 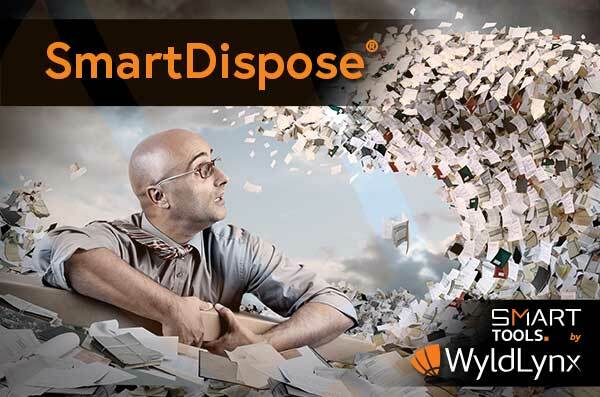 Visit the SmartDispose® page for more information. Documents of all types can be managed inside CM, but sharing documents is often best done using the PDF format. 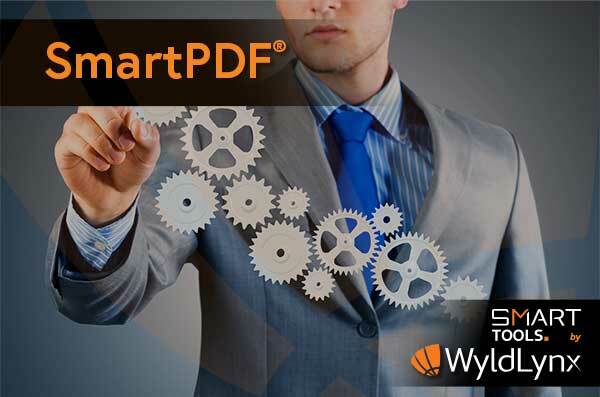 SmartPDF® can turn single or multiple documents, from many different formats, into industry standard PDF's. Visit the SmartPDF® page for more information. Managing documents securely and to legislated compliance levels is performed extremely well with CM, however it can put a burden on the day-to-day business of sharing managed files. 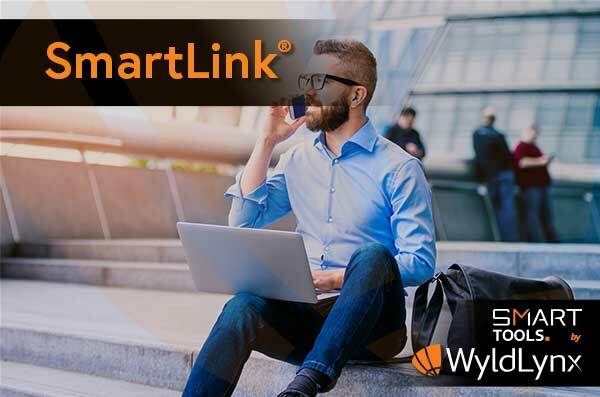 SmartLink® allows the sharing via email of links to documents still under management within CM, while maintaining all security protocols. Visit the SmartLink® page for more information. Combining documents from within CM has never been easier than with SmartZIP®. 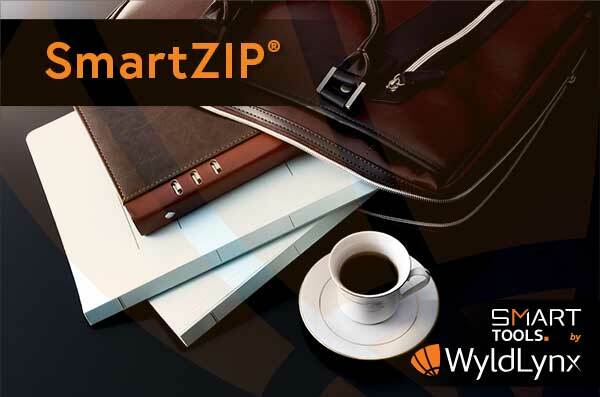 Visit the SmartZIP® page for more information.